Professor Danillo Coltro was born in Sao Paulo – Brazil where he lived for 25 years. He started his Brazilian Jiu Jitsu journey in 2000 at the Ryan Gracie Sao Paulo Academy. Danillo has bachelor degree in management of tourism and hospitality, he graduated at young age of 22 years old. He worked in the tourism and business industry for a couple of years when he decided to move to Australia in 2005 with his fiancé, the idea was travelling and improving the English language. A few weeks before heading to Australia, he got awarded the Purple Belt in BJJ. 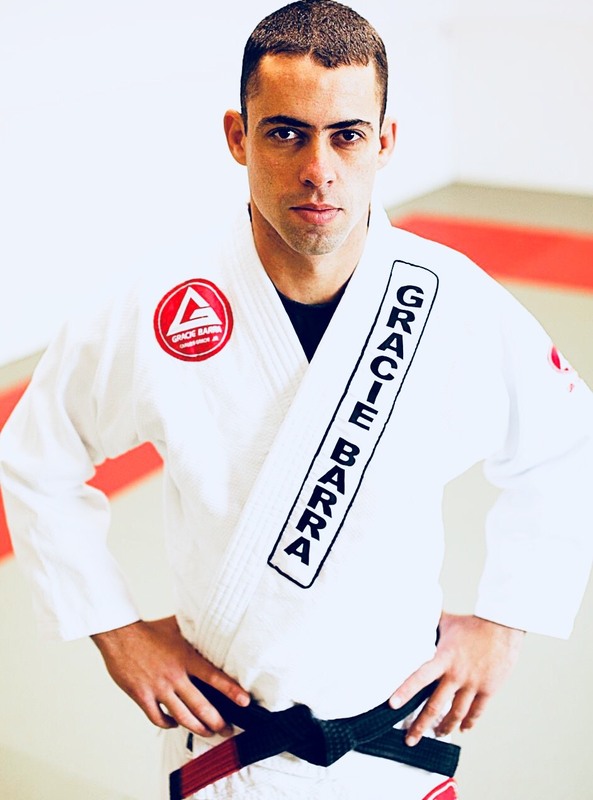 After a little while living in Australia, Danillo had decided that the country down under was the place where he would like to raise his family and dedicate his life to his true passion of Gracie Barra Brazilian Jiu-Jitsu. Today as an Australian Citizen, father of a beautiful girl, Founder and Head Instructor of Gracie Barra Central Coast and Founder of Gracie Barra Wyong, Danillo has taught thousands of adults and kids from all around the world. Danillo also has an important role at The BJJ Performance Study - A research that Investigates Factors Influencing Performance and Injury Risk in Brazilian Jiu-Jitsu. A collaboration between researchers from Newcastle University, Australia, the Gracie Barra Brazilian Jiu-Jitsu Association and researchers from Australian Institute of Sport and the Gatorade Sports Science Institute..
Our first school was founded in 2011 and since then has made a huge positive impact in the Central Coast community. Eight years and over 1,000 families have benefitted from the work of our passionate instructors. 2009 NSW State Champion Brown Belt Adult. 2 X NSW State Champion 2007 & 2006 Purple Belt Adult. 2006 Australia National Champion Purple Belt Adult.